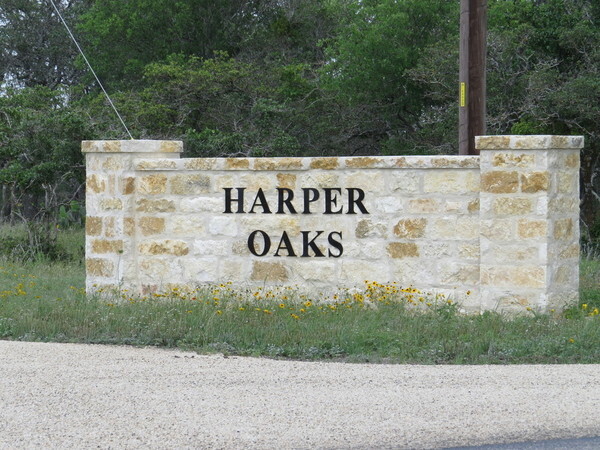 Harper Oaks is located in Gillespie County 1.5 miles north of Harper on Hwy 783. 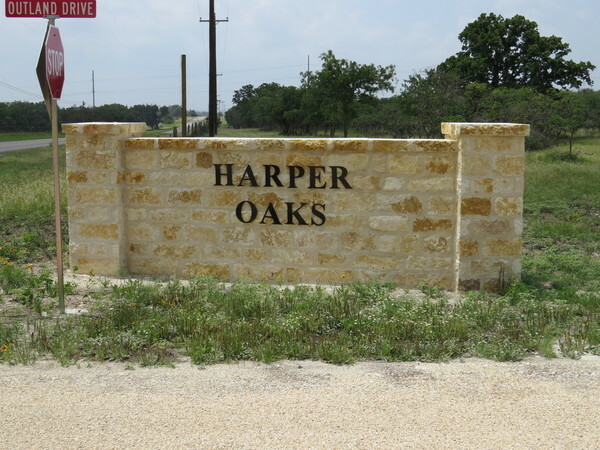 Harper is 22 miles west of Fredericksburg and 18 miles north of Kerrville. 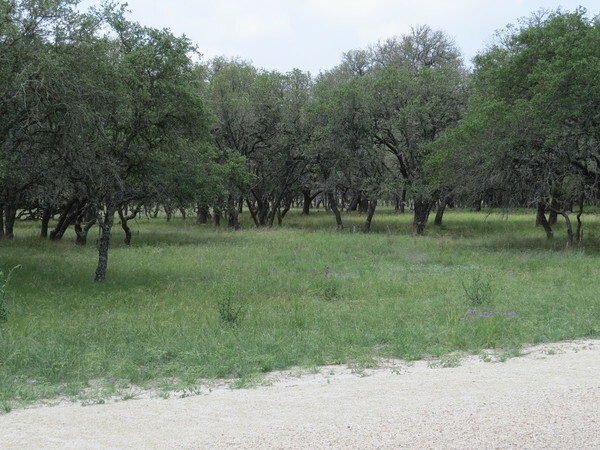 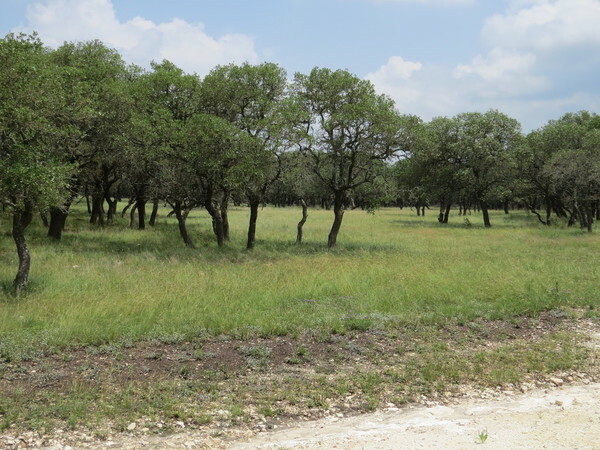 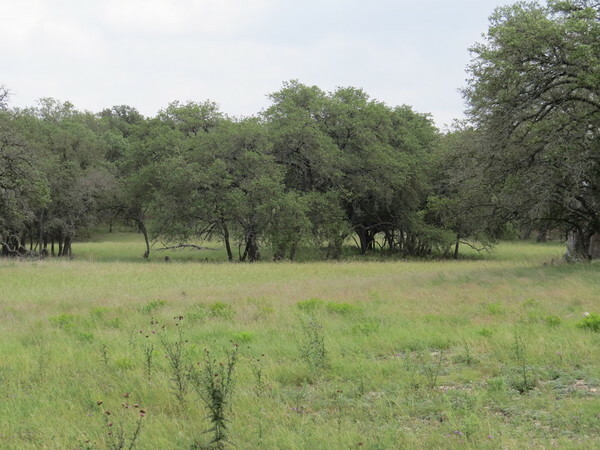 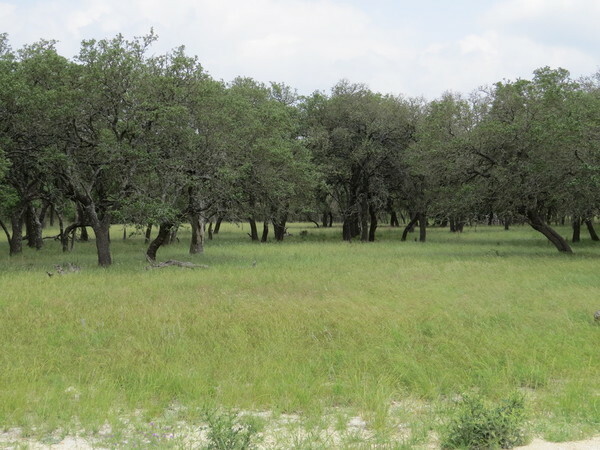 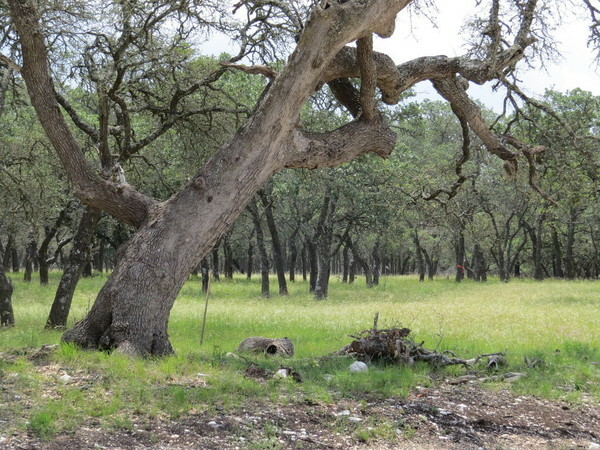 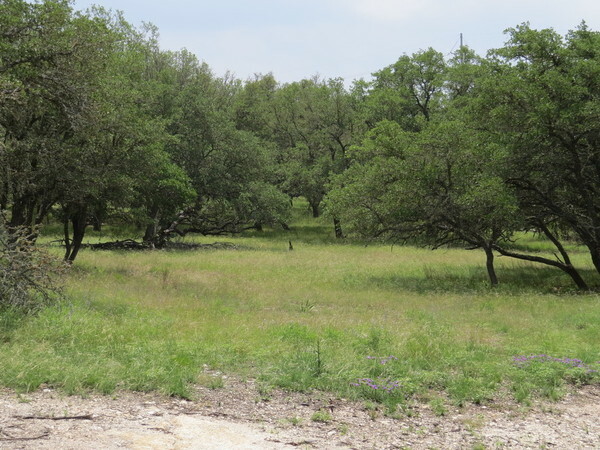 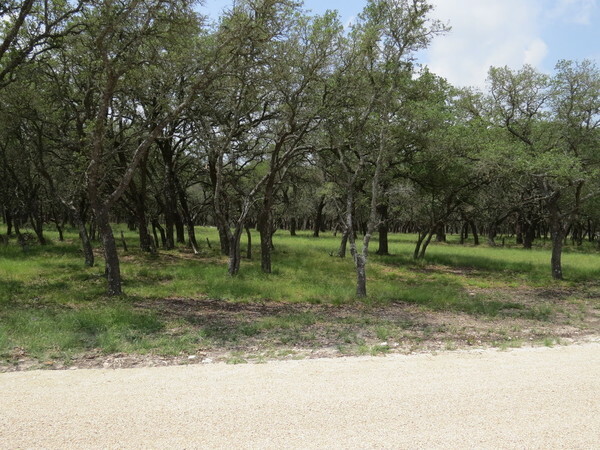 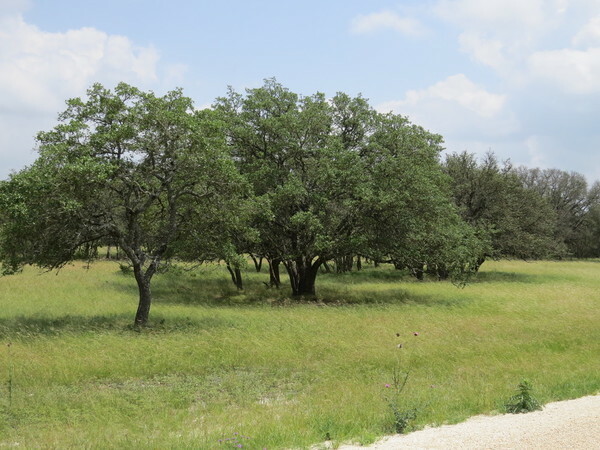 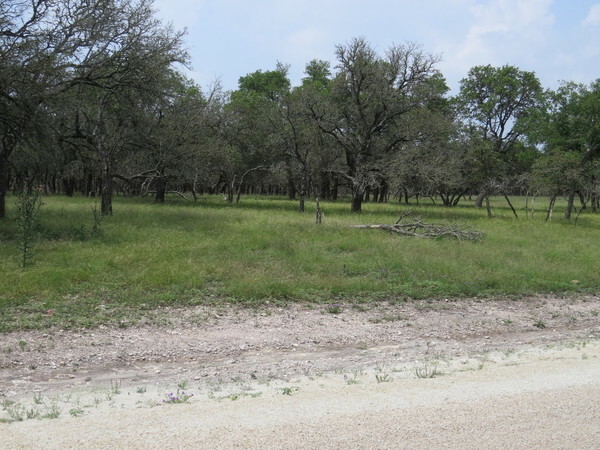 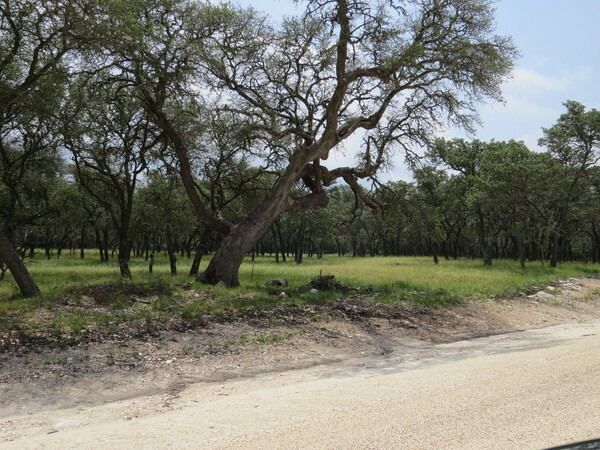 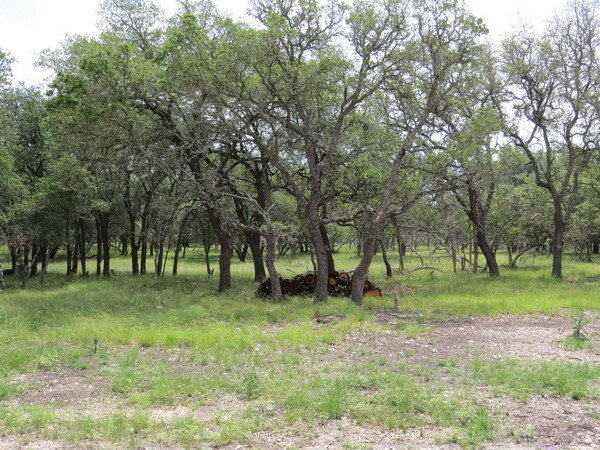 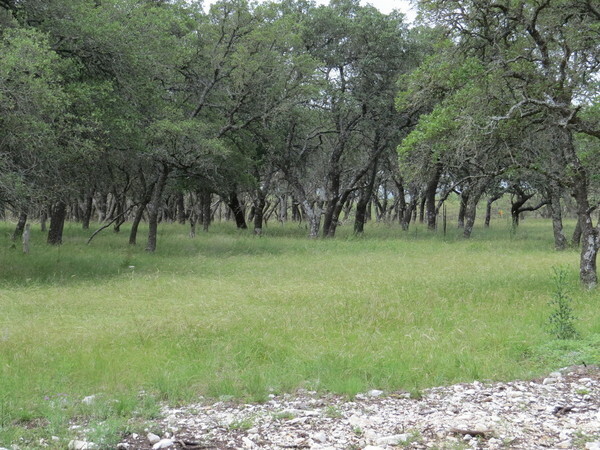 The subdivision consists of 4 acre residential lots with beautiful live oak trees. 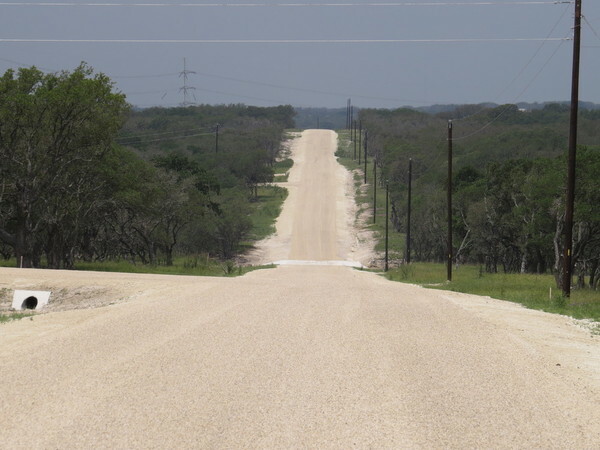 All roads are paved and electricity has been run along all the roads. 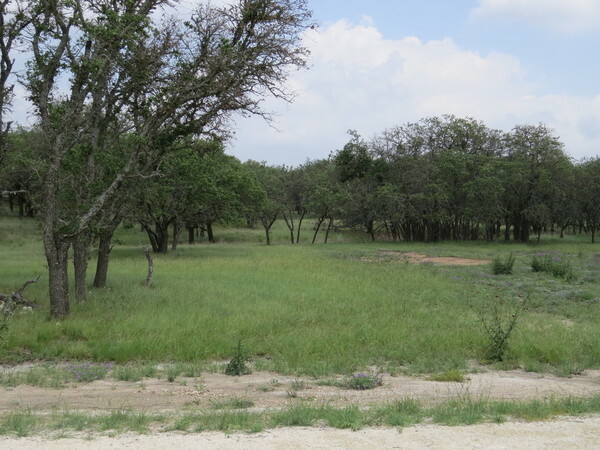 Water wells are 240-280 ft. in depth and cost $14/ft. 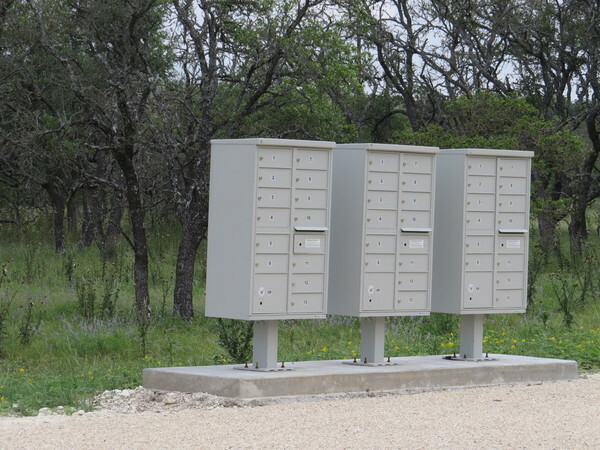 to drill and case with a $500 surface completion of the well. 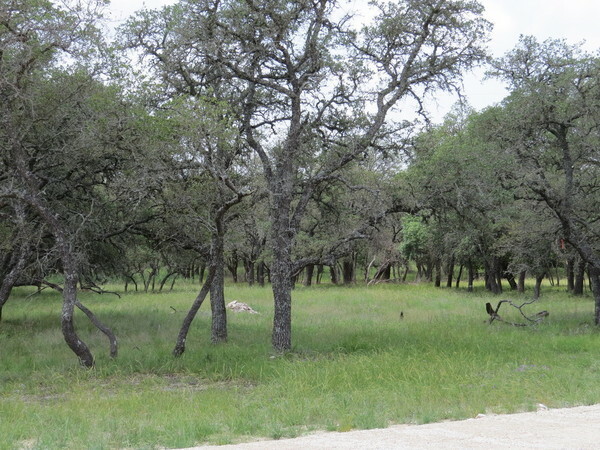 There are 4 wells drilled in the subdivision which yield 8-10 gallons per minute. 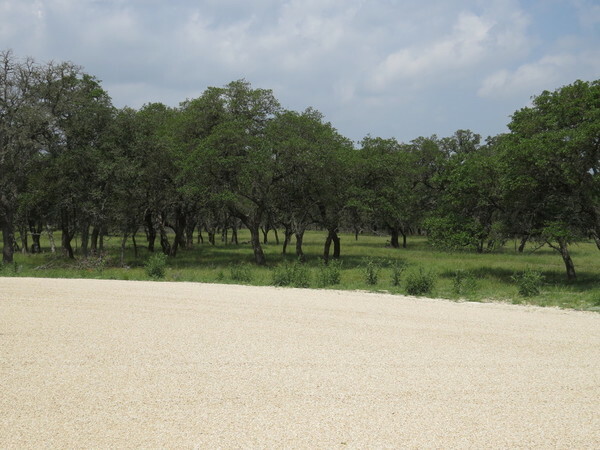 Newer manufactured homes are allowed, a full set of the the restrictions can be found below under "LEGAL AND RESTRICTIONS". 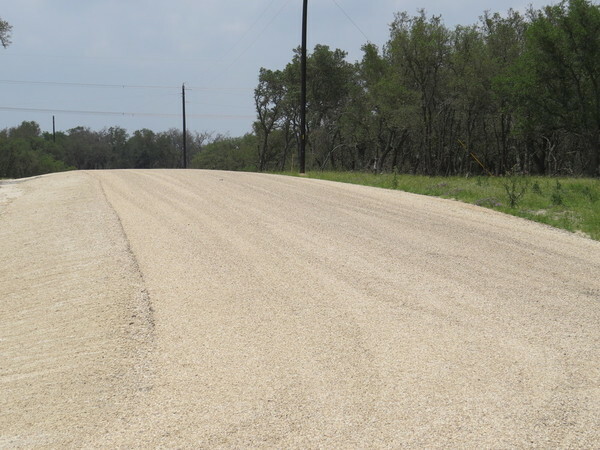 Owner financing is available for up to 30 years with as little as 5% down. 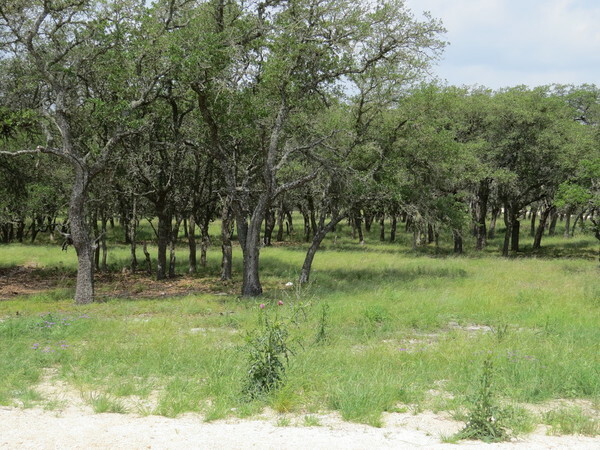 If you are looking for quiet country living or a real estate investment call or email us today for more information.